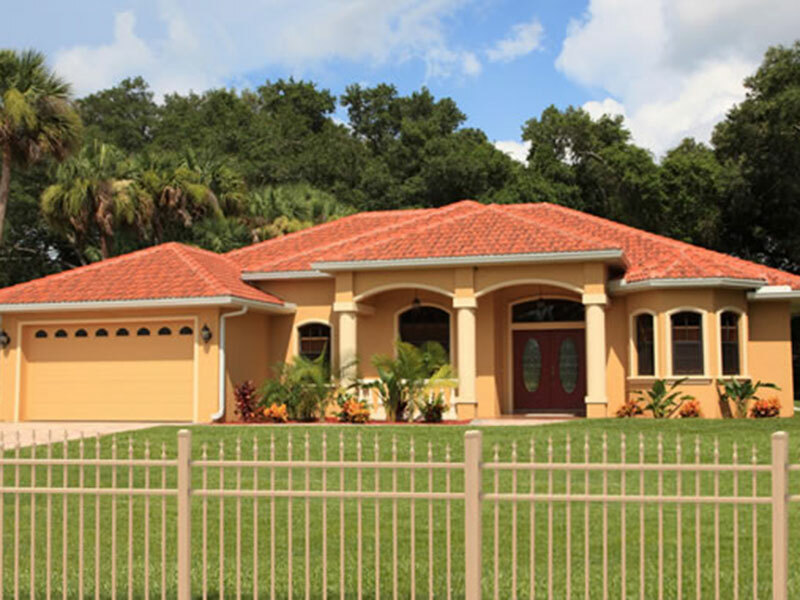 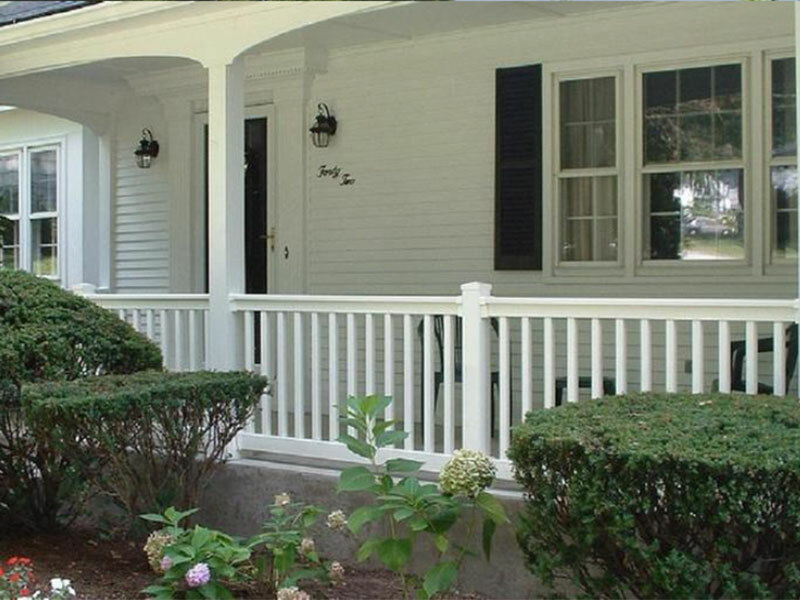 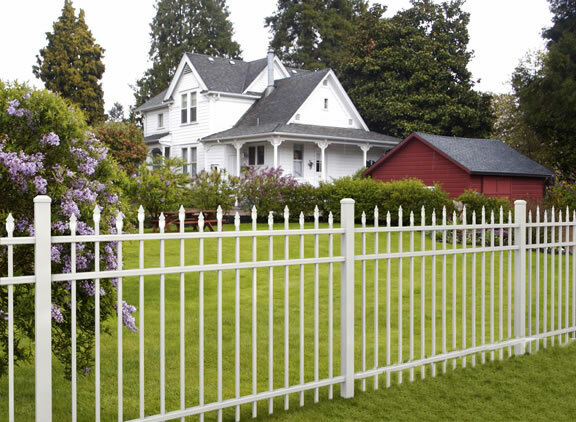 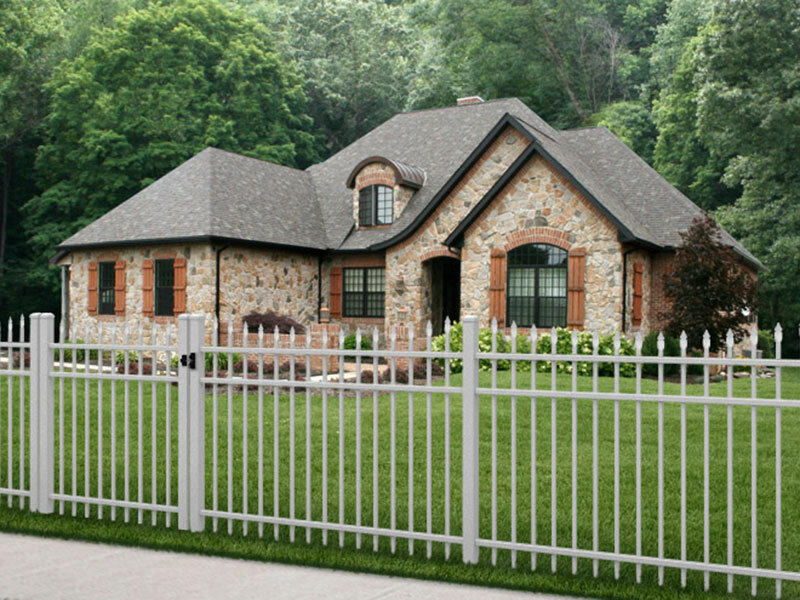 For over 20 years, QCE Aluminum Fence has helped customers all over the USA find the perfect fence style to match their needs. 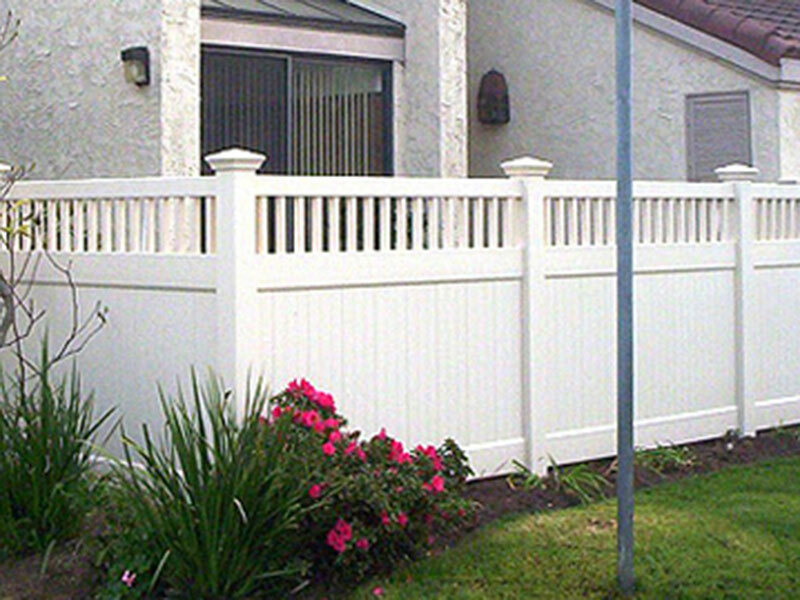 All our materials are made in the USA so you can expect the very best in craftsmanship and style. 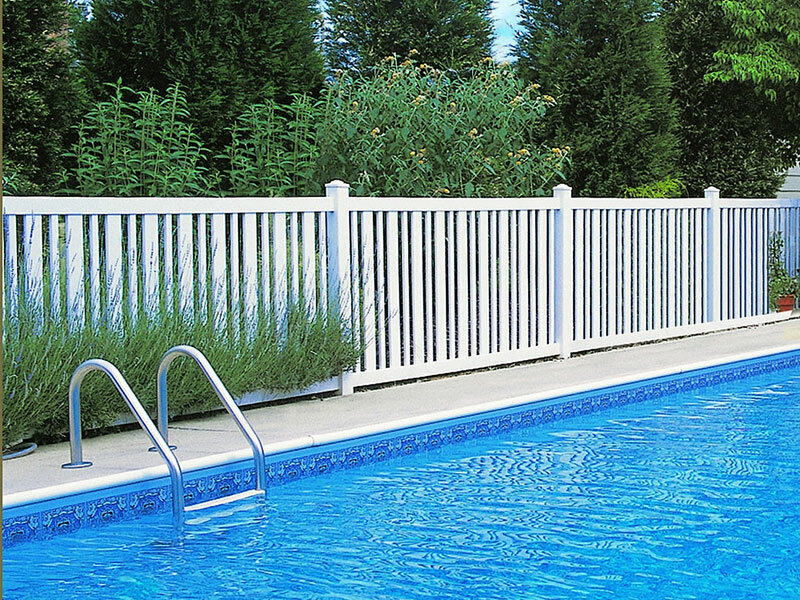 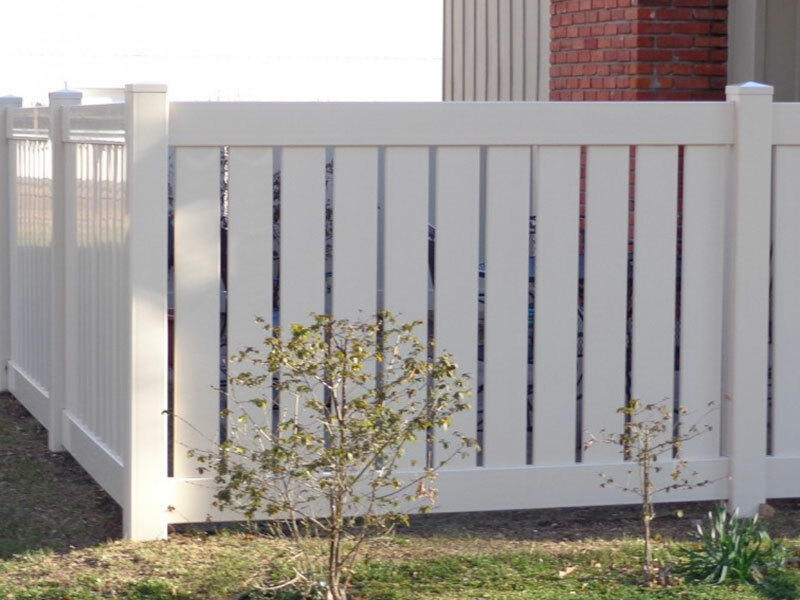 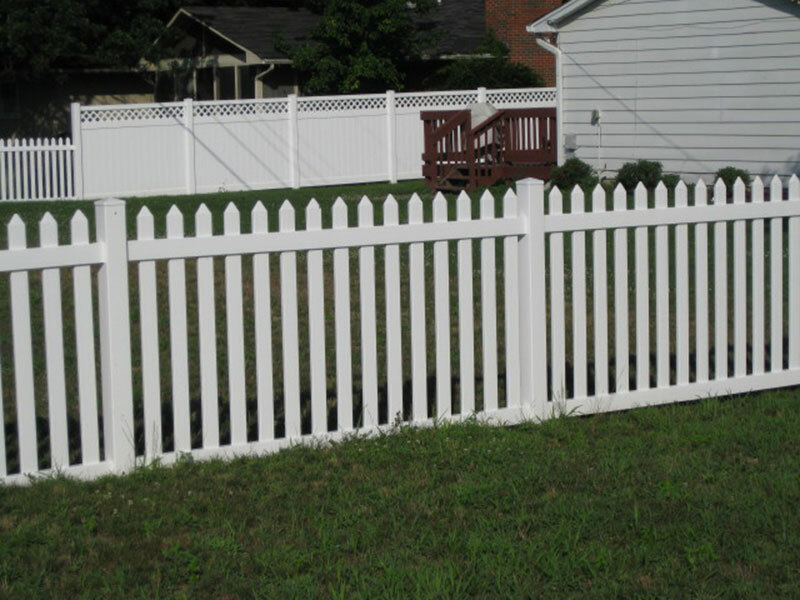 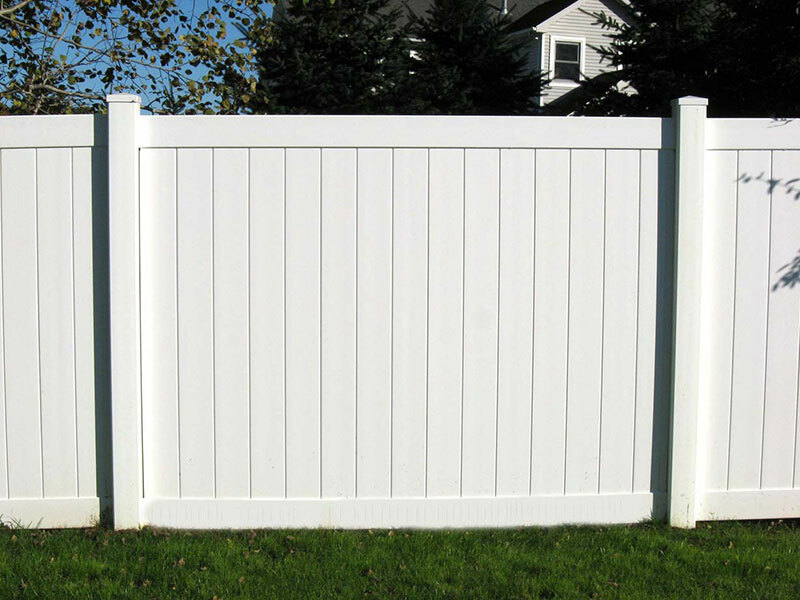 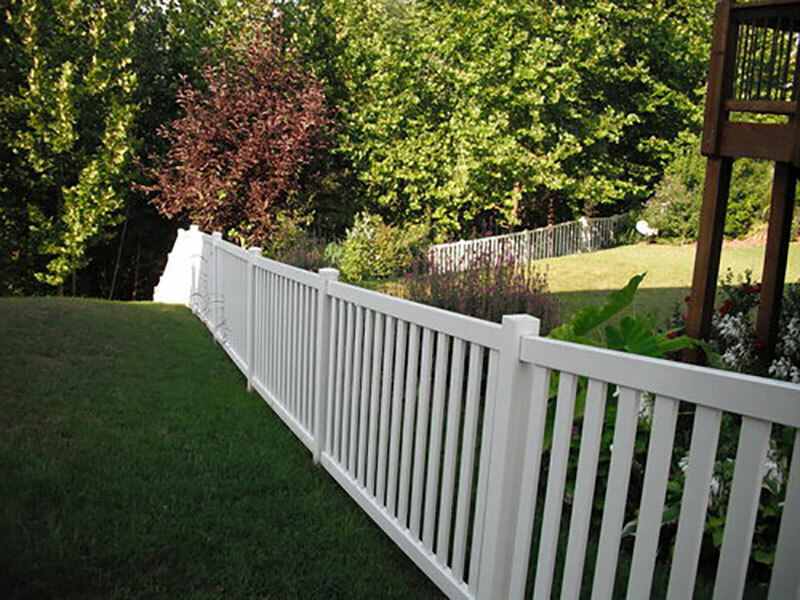 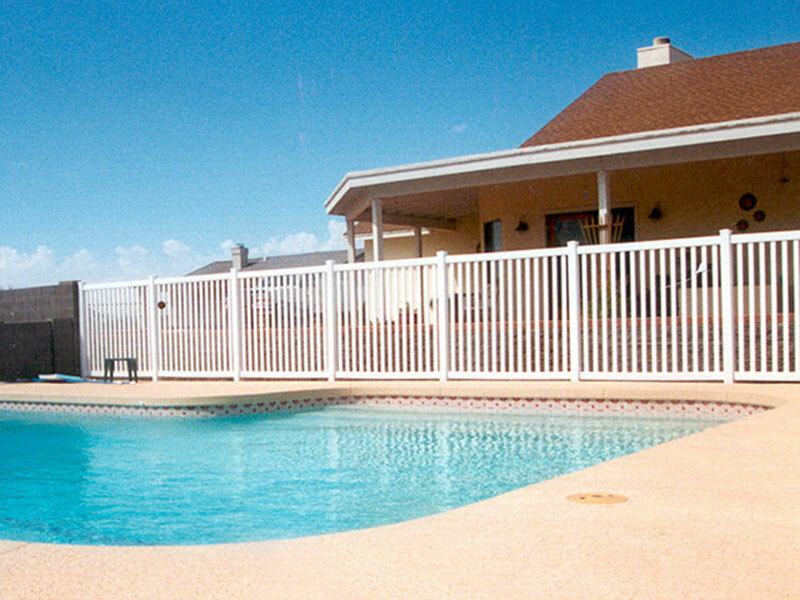 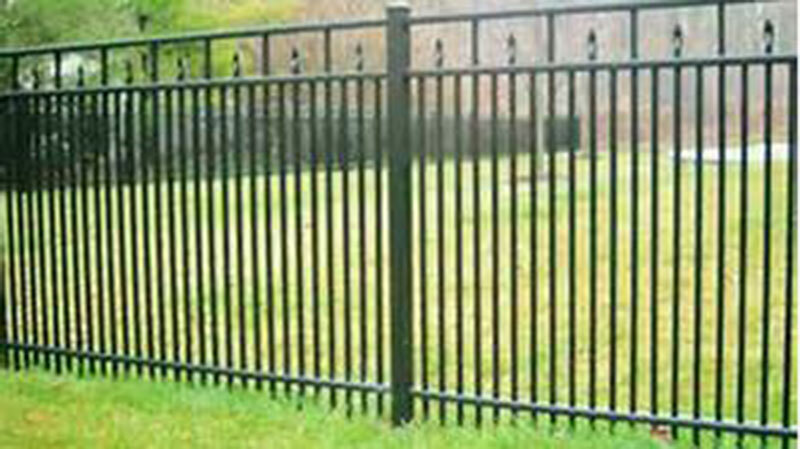 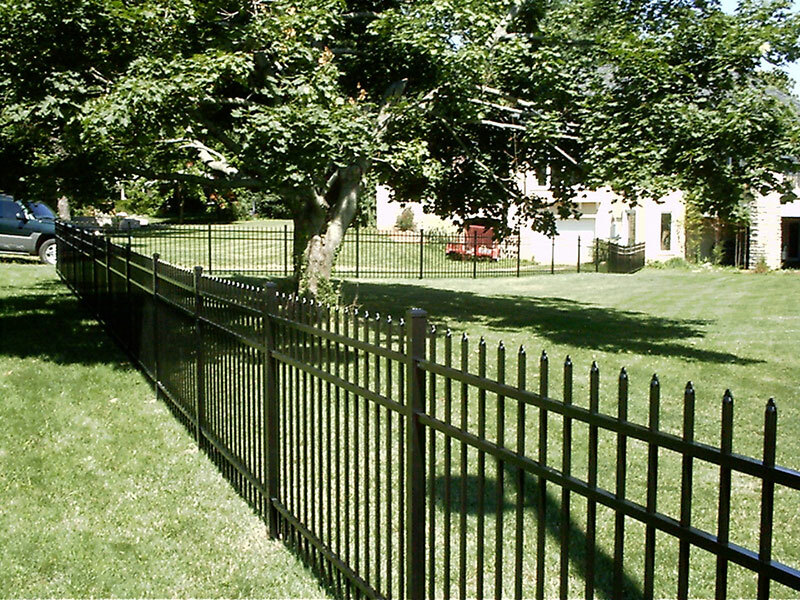 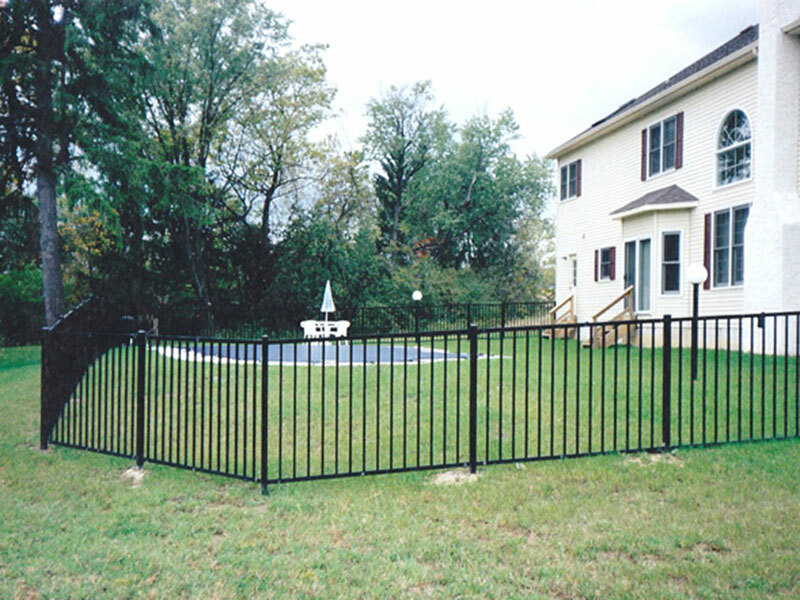 Choose from a variety of vinyl fencing or aluminum fence styles that include spear top pickets, alternating spears between rails, pickets at the bottom, flush bottom styles for your pool fence, short pickets for your doggie fence and much more. 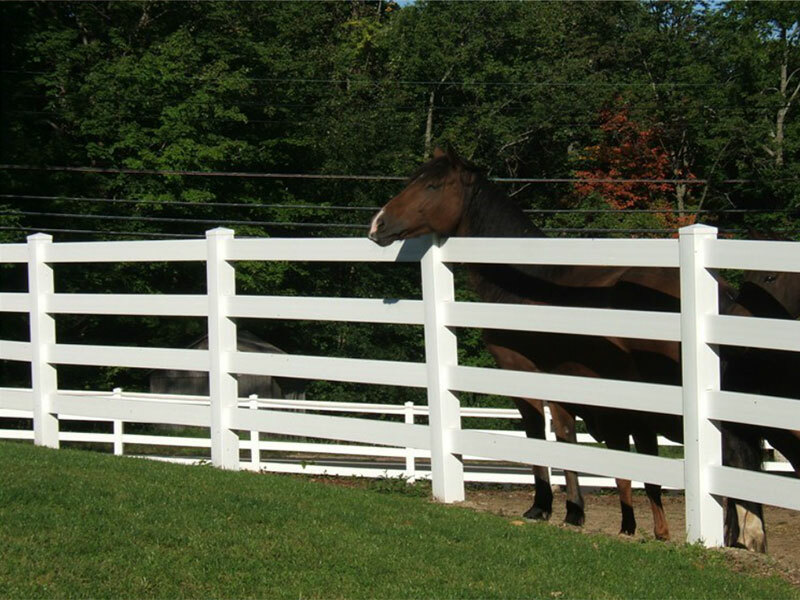 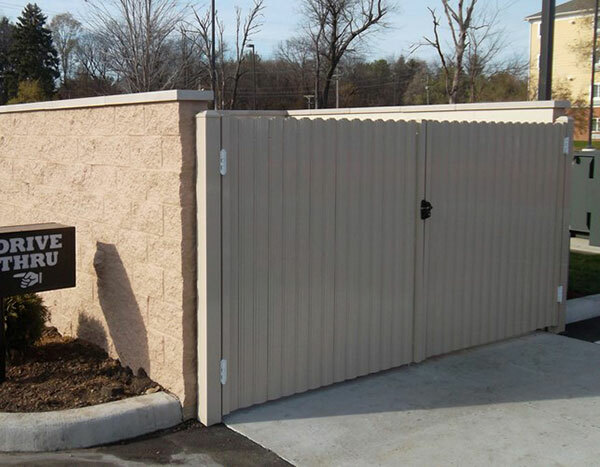 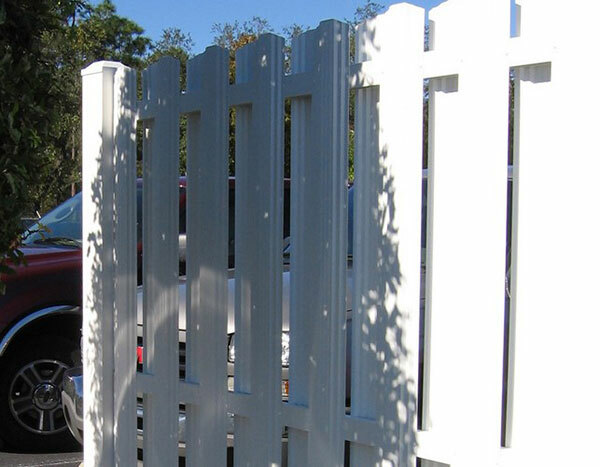 Our entire decorative, durable fence supply is backed by a lifetime warranty and guaranteed to impress for any residential, commercial, industrial or heavy industrial fence project. 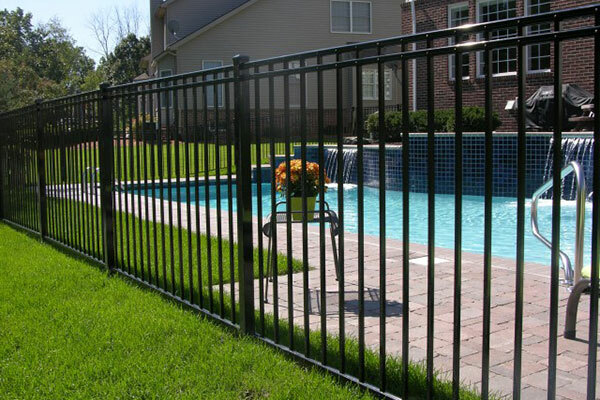 *All styles can be fabricated with a flush bottom for no additional charge. 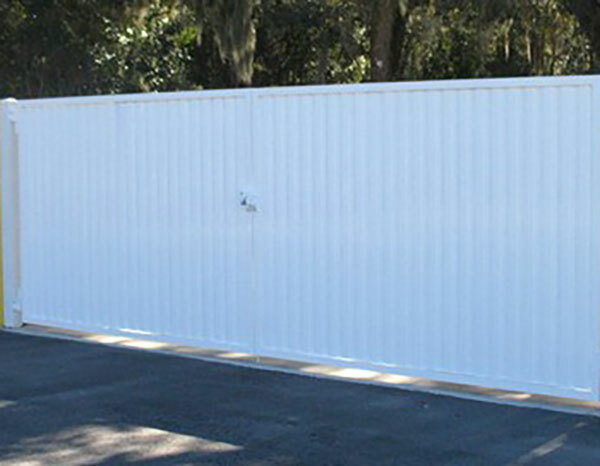 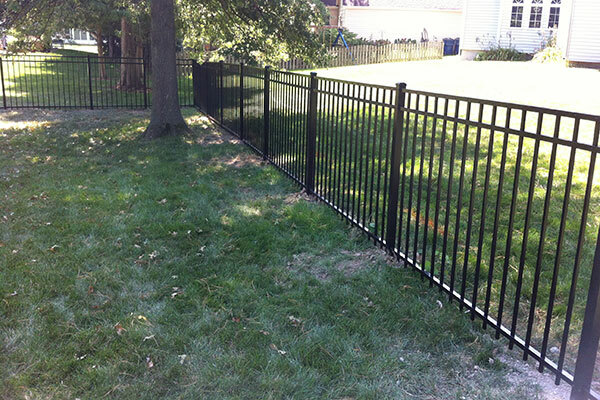 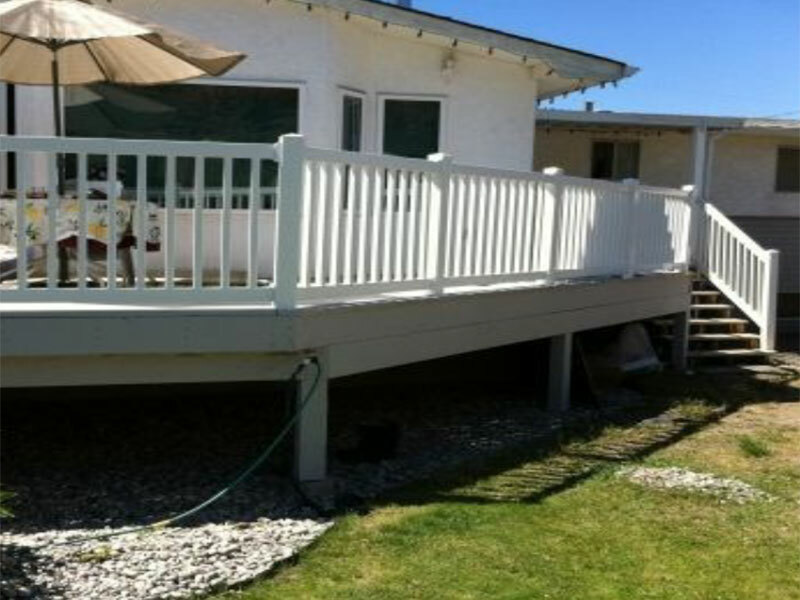 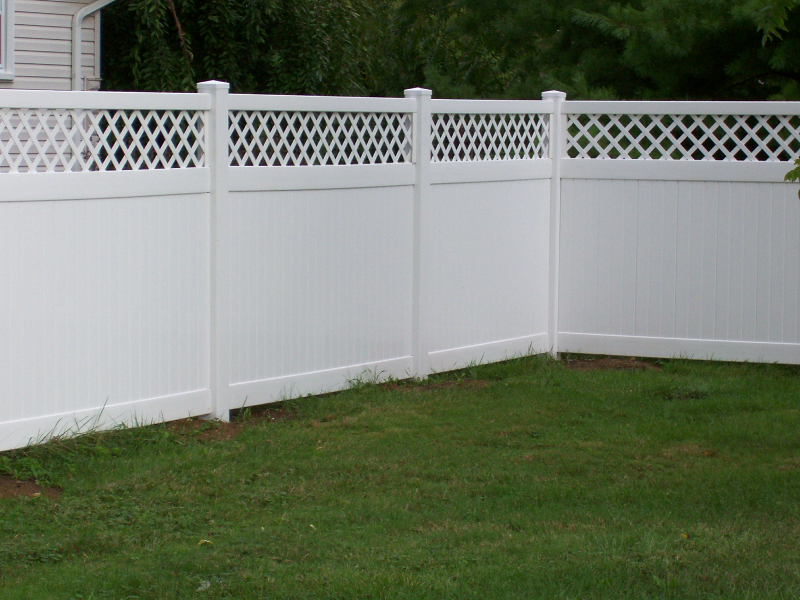 Custom heights and spacing available for all vinyl fencing. 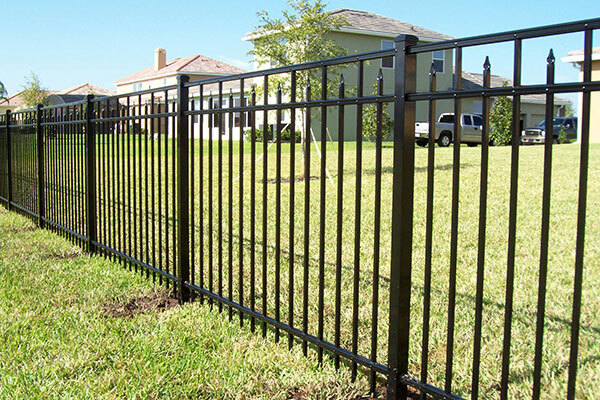 Found the fencing style that you’re looking for?